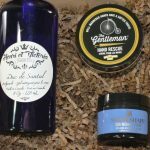 Our weekly contest series continues with week 14 and some great prizes to help you achieve a perfect shave. 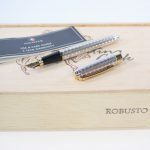 Contest begins on August 4th. Be sure to get those entries in. My advice for new DE shavers is: GUIDE & GLIDE the razor over your face, DON’T press or push. Stroke your fingertip lightly against your cheek — that’s the same amount pressure you should be using. I already feel like a winner with Fendrihan as my go-to shopping site. My advice to the new wet shaver is first and foremost do all your shopping at Fendrihan! ☺ Then take your time and enjoy the process of learning and getting a great shave. And remember, NO PRESSURE! Would love a new razor! 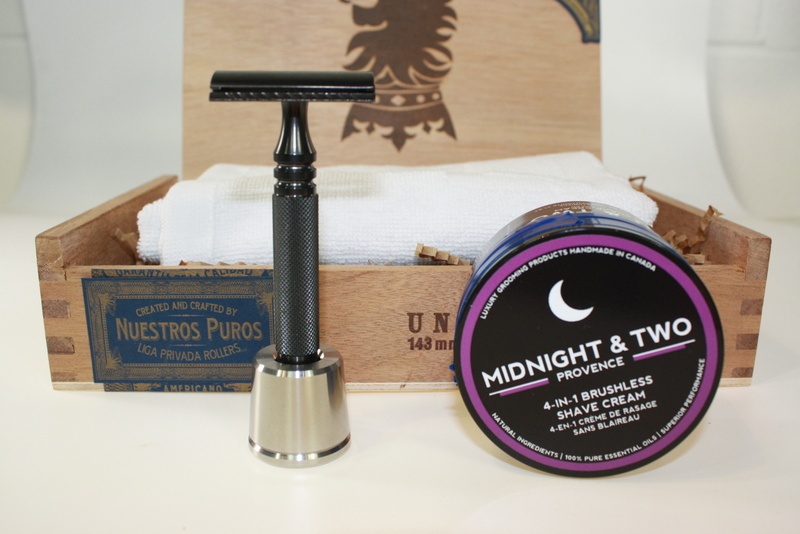 For those new to wet shaving there’s no need to break the bank when your first starting off. 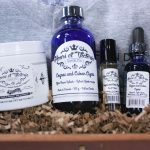 The concept is to find products that will help you achieve your goal and help you with your techniques so you can use them as a stepping stone for better products and good results in the future need be. You can find razors..blades..brushes..bowls..soaps, you name it in an abundance. There is a slew of them out there. It’s just a matter of personal choice as to what your looking for. It’s also a great idea to read reviews from people who have used a certain product before committing to something. It would be a bummer to buy something that wasn’t up to par to your standards. Don’t forget to take your time when shaving, especially wet shaving. It should be a relaxing calm and enjoyable “me time” experience. This is a sure fire way to evoke a good sense of accomplishment and heighten your self image. Your also less susceptible to knicks and cuts. Hopefully this was helpful to the beginning wet shaver. Have a great day and keep shaving. Moisturize every day after you shave to keep your skin looking younger when you are older. 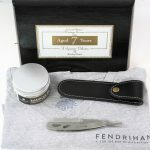 Great service and shaving products from Fendrihan!